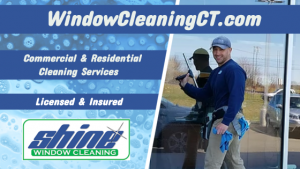 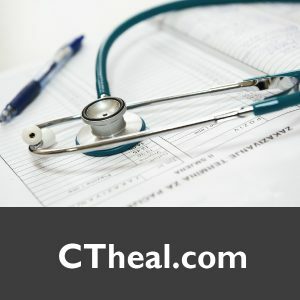 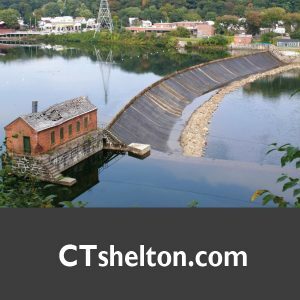 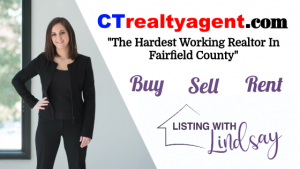 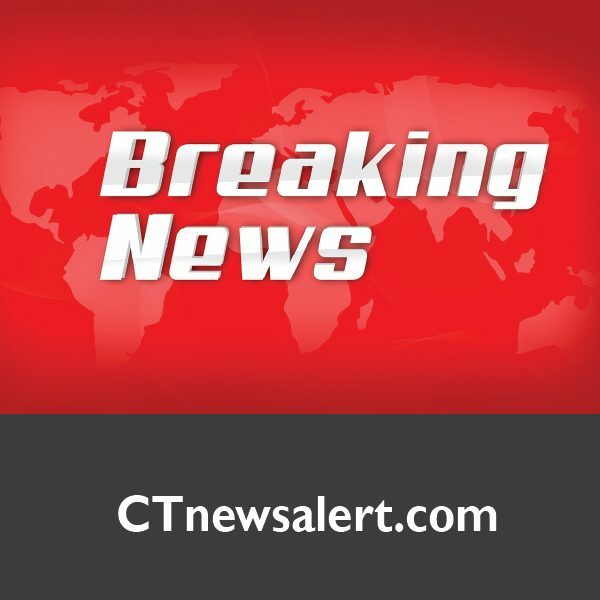 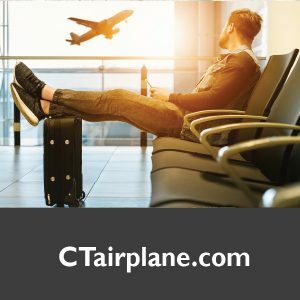 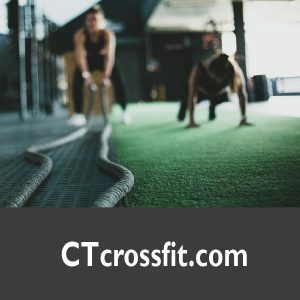 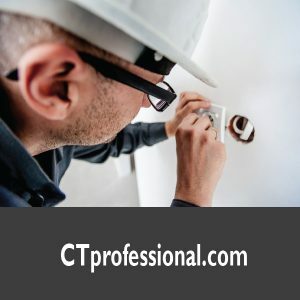 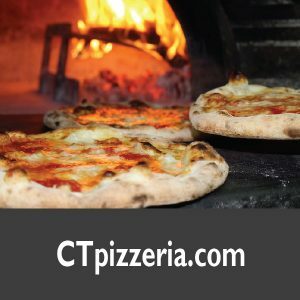 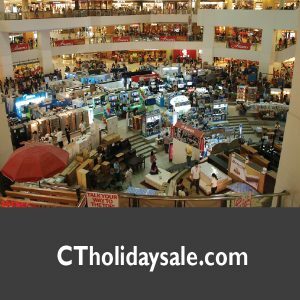 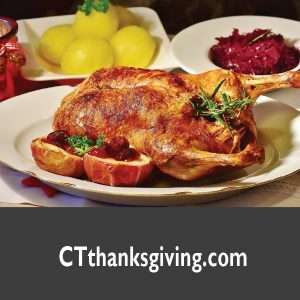 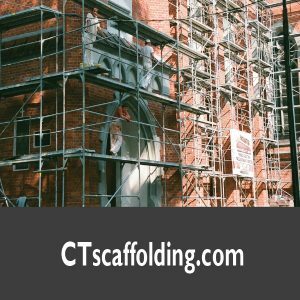 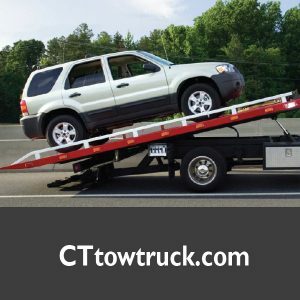 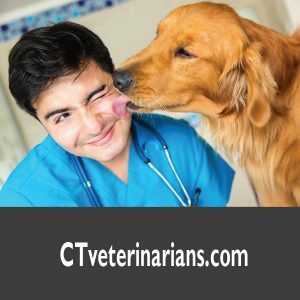 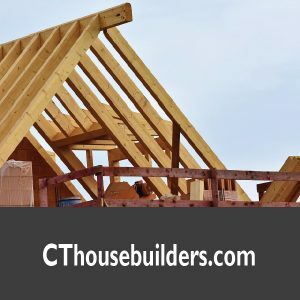 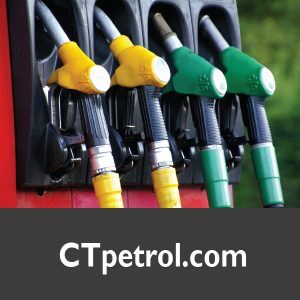 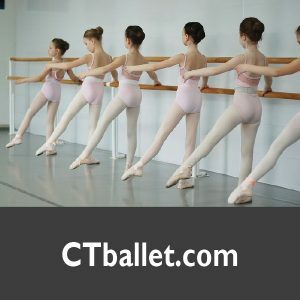 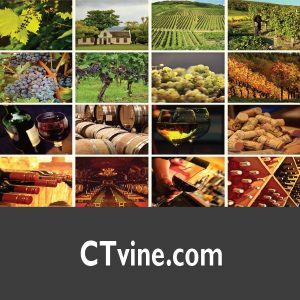 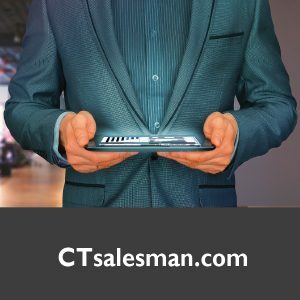 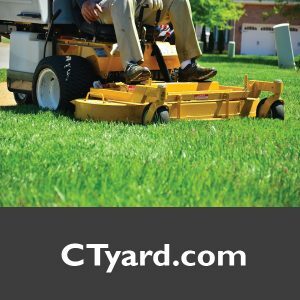 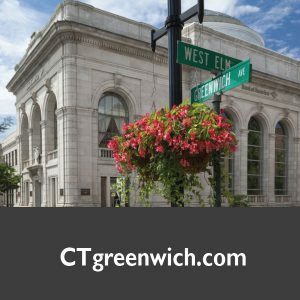 CTnewsalert.com is a great domain name for updated local news or weather reports in the area. 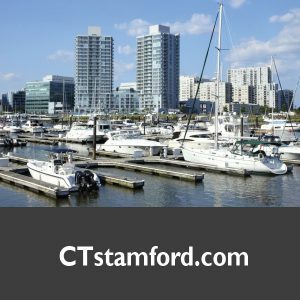 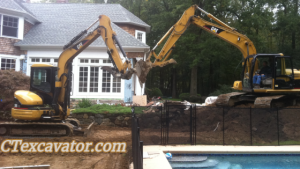 Reach the community with updated information. 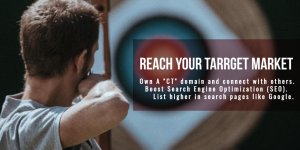 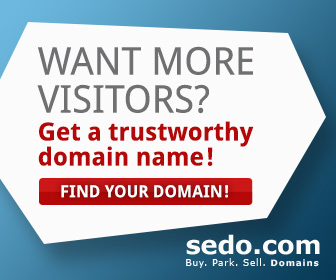 Boost SEO.